XMind Blog: XMind: ZEN new update now available with powerful import & export, customizable shortcuts, and more! XMind: ZEN new update now available with powerful import & export, customizable shortcuts, and more! Since the release of XMind: ZEN, we’ve received lots of fantastic feedback from XMind users. Thank you so much! We took a close look at every suggestion you brought up and worked hard on it for improvements. 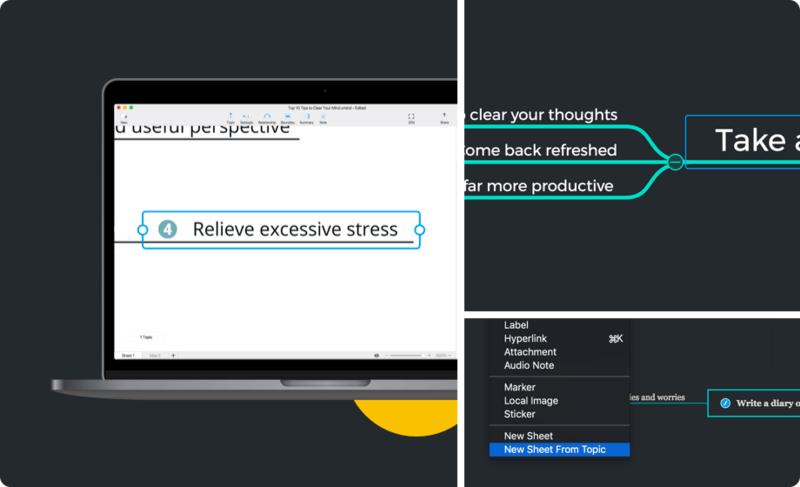 Now, XMind: ZEN 2.0 finally arrives with powerful new features, enhancements, and more! 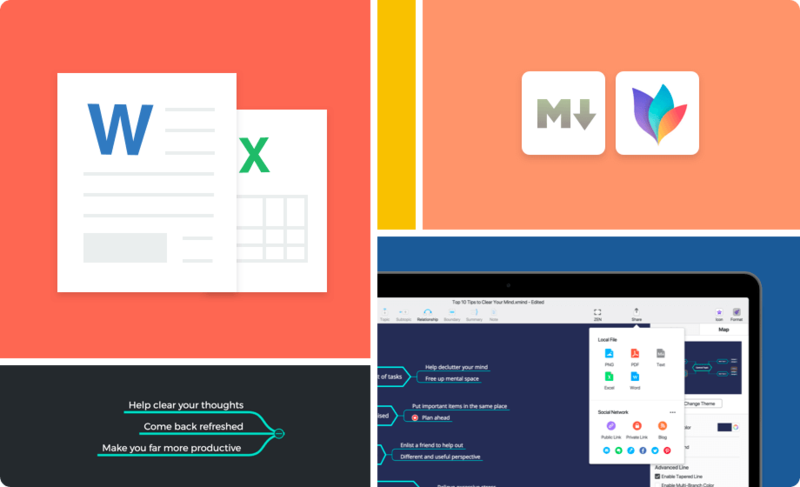 XMind: ZEN is a wonderful tool for capturing ideas and sorting out thoughts, but it needs more paperwork when you are turning ideas into a formal document. Exporting mind maps to Word allows for further editing. Many people use XMind: ZEN to manage their tasks and arrange their budgets. Support for exporting to Excel means you can do more in-depth data analysis and visual reporting after exporting. If you are drawing a giant map, you can selectively choose branches you need to export. People love Markdown. It’s a simple and efficient way to format text. 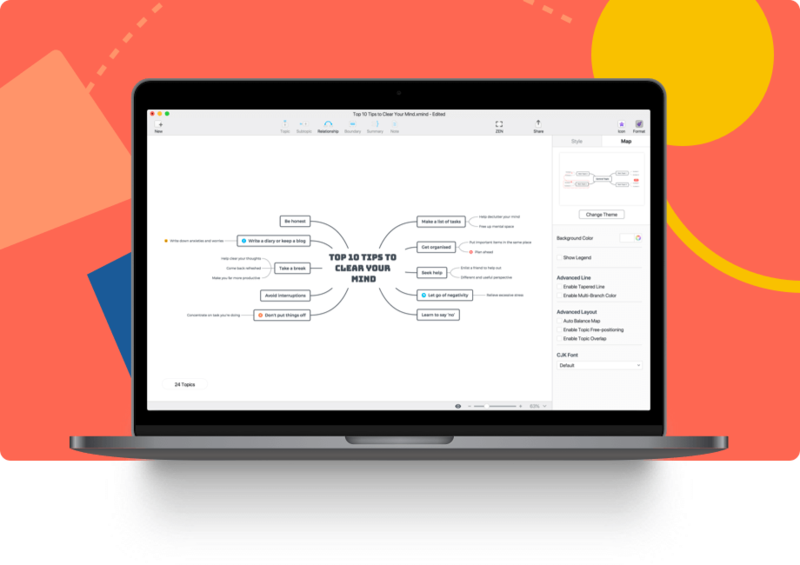 Now you can write in Markdown and turn it into a mind map to have a better visualization of your thoughts. For your convenience, we offer you more choices to import your files. Shortcuts is a highly efficient way for commands. To greatly improve your mind mapping efficiency, we carefully revised shortcuts-related function. 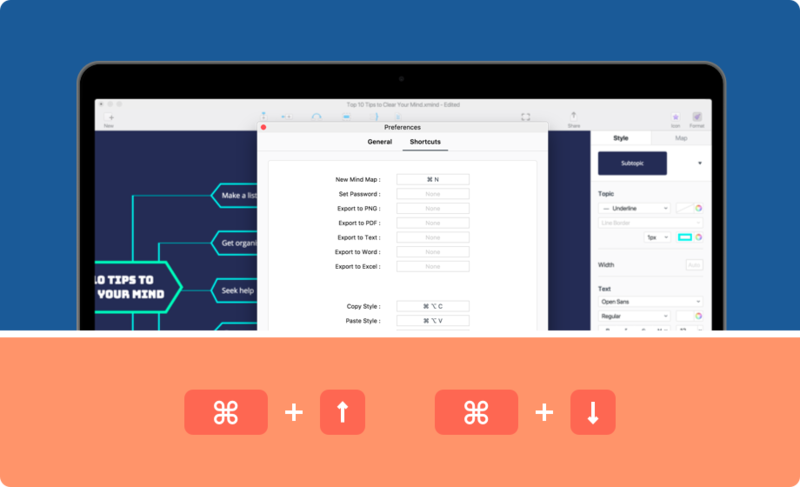 Now you can custom your own keyboard shortcuts as you like. Now you don’t have to use mouse to change the order of the topic, you can change it just by shortcuts. We received many fantastic interaction suggestions from users, and we revised them for improvements. New ideas might come out when you are mind mapping. Now you don’t have to start all over again, you can start a new map from a topic directly. Now you can adjust the length of a topic by simply dragging the mouse. We revise the way of folding and unfolding the subtopic, now you just need to hover the mouse over a topic and a “-” for unfold will appear. macOS Touch bar allows for fantastic app controls, now you can use it to control your mapping command. 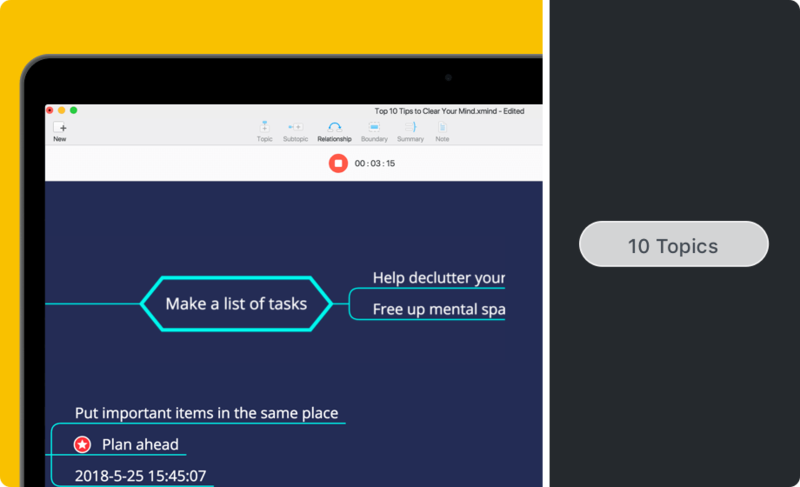 Audio Note combines note-taking with voice recording. People love this function when we add it in our iOS version and demands for it in desktop. Now you can use it to record your thoughts and voice memo. Topic count provides a convenient way to track the number of your thoughts and ideas, saving the time of counting. To make you more productive with powerful XMind: ZEN 2.0, update now! Why is there not a import function from excel to XMind. This function is really necessary to make XMind a really strong software. If this function is being developed is there any time schedule for it? I really like XMind as brainstorming software but I think it is time to turn it into a power software that you want to use for longtime projects! Missing greatly the ability to print / Export notes. "New Sheet From Topic" is a great option, but it needs an addition to become really useful; which is: keep the new sheet synchronized with the original tree. I am working on a big mind maps, and i use the sheets to make it easier to work on from mobile, but after I finish, i need to copy the updates from the sheet to the original tree every time.